Dentures, removable false teeth made of acrylic (plastic) or metal, fit snugly over the gums to replace missing teeth and eliminate potential problems caused by gaps. 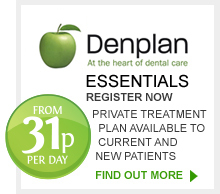 Our own experienced dentists work closely with their technicians to provide a high quality denture service to your individual requirements. 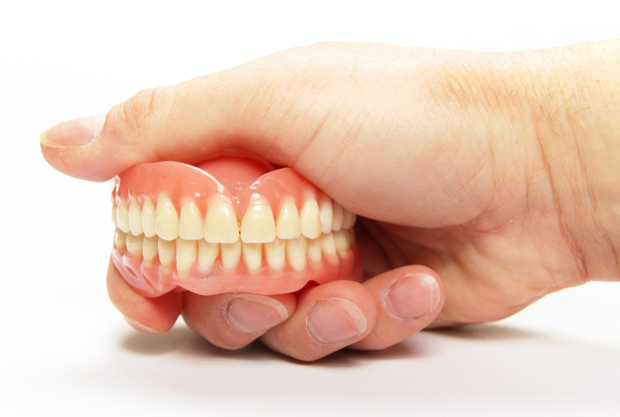 We provide full and partial dentures made from acrylic or chrome cobalt and have our own unique design service.